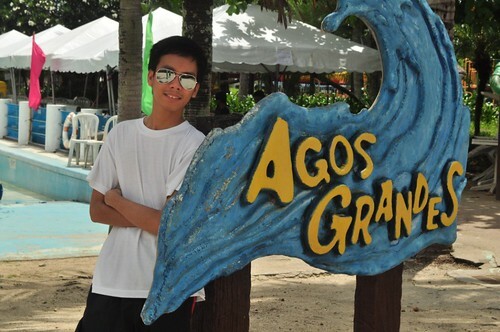 Me and my sands celebrated our 3rd monthsary in Splash Island, a fun and loving celebration! It was after my Friday shift, when we went there. We took a bus to Pacita then tricycle going to Splash Island. 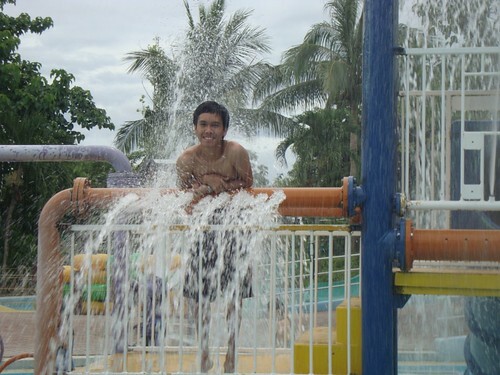 We arrived at the water park around 11:00 AM, and buti na lang konti ang tao. It was my first time and you can see on my face the excitement to try the slides, waves and the pool. Syempre, papahuli ba ang picture! We first roamed the water park and took pictures on every attractions para later swimming na lang kami. Since we’re only two, most of our pics are solos. Hehehe! After picture-picturean, we tried the slides and pool. 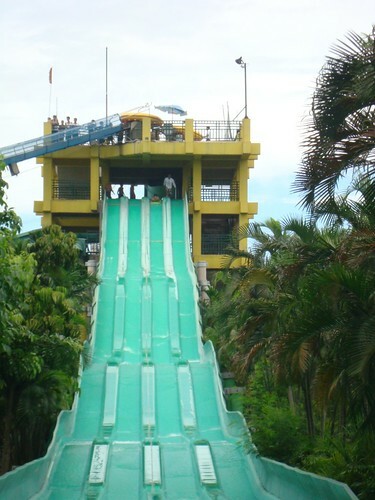 We first tried the Tausug Trails, our first slide! After the slides, nagrelax muna kami sa Balsa River and talagang nakakarelax because of the current. Aagusin ka talaga, hehehe! And it felt like we’re on the waterways of Venice, nasa floater nga lang. 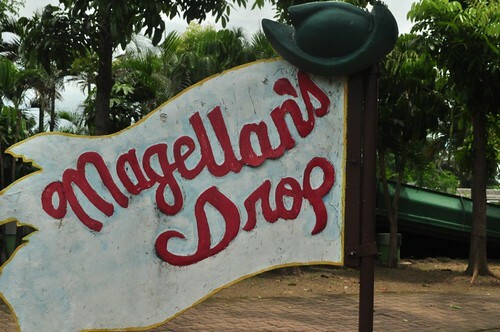 Then it’s Magellan’s Drop! It was me at the top, getting ready for my Magellan’s Drop! I’m a fan of adventures so lahat talaga ittry ko! On all slides, the Magellan’s Drop is my favorite but I wanted it to be higher para mas exciting! 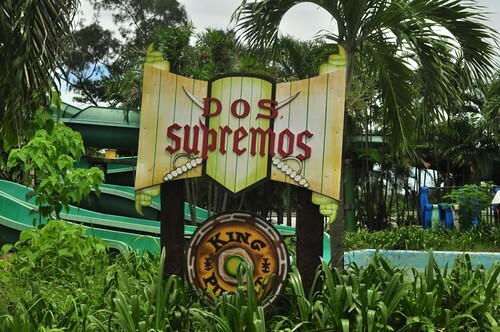 And yung nakakatakot and thrilling tlaga is the Dos Supremos because feeling ko kakaskas ung skin ko sa slide. But overall, na-enjoy ko tlaga yung mga slides, kaya lang nakakapagod pumanik at magdala ng floaters. After the slides, we took a break and we had our lunch at the food court. Afterwards, we tried the slides again. 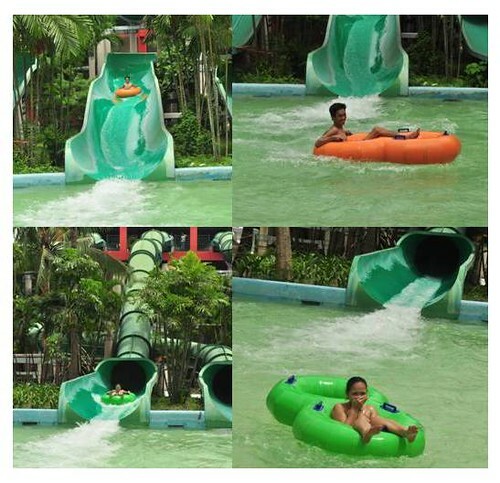 Then, nagsettle na kami sa wave pool and water wahoo. I felt like I was a kid again when I was on the Water Wahoo with the other kids. I felt like I was playing in the playground with them while raining! 🙂 It was a playful and enjoying day for us, we went home happy and tired (?). I was 24 hours awake already and I felt so sleepy. My bed is calling me that’s why when I arrived home, natulog agad ako kahit gutom ako. Hehehe! Previous story Eat, Fun and Love! The magellan's drop looks fun! What does the Dos Supremos look like? Planning to visit this park this summer. You know, summer heat and all. We need to cool ourselves and going to a water park is a good idea.